In June 1907, Edmund Wilson became a member of the New Jersey Board of Railroad Commissioners. 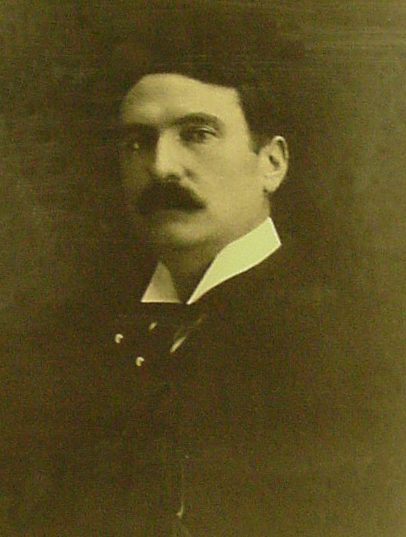 Wilson resigned his position on the Board when he was appointed Attorney General on November 17, 1908 by Governor J. Franklin Fort. He was appointed for a full term in 1909. He succeeded the Honorable Robert McCarter, who had resigned that office.